Whether your space is modest or grand, Santa Cruz Cabinets can assist in making your remodel vision a reality. 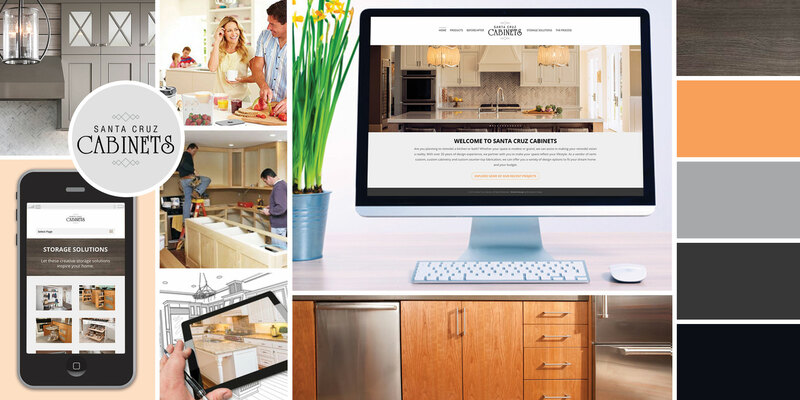 With over 20 years of design experience, they partner with you to make your space reflect your lifestyle. As a vendor of semi-custom, custom cabinetry and custom counter-top fabrication, they can offer you a variety of design options to fit your dream home and your budget.